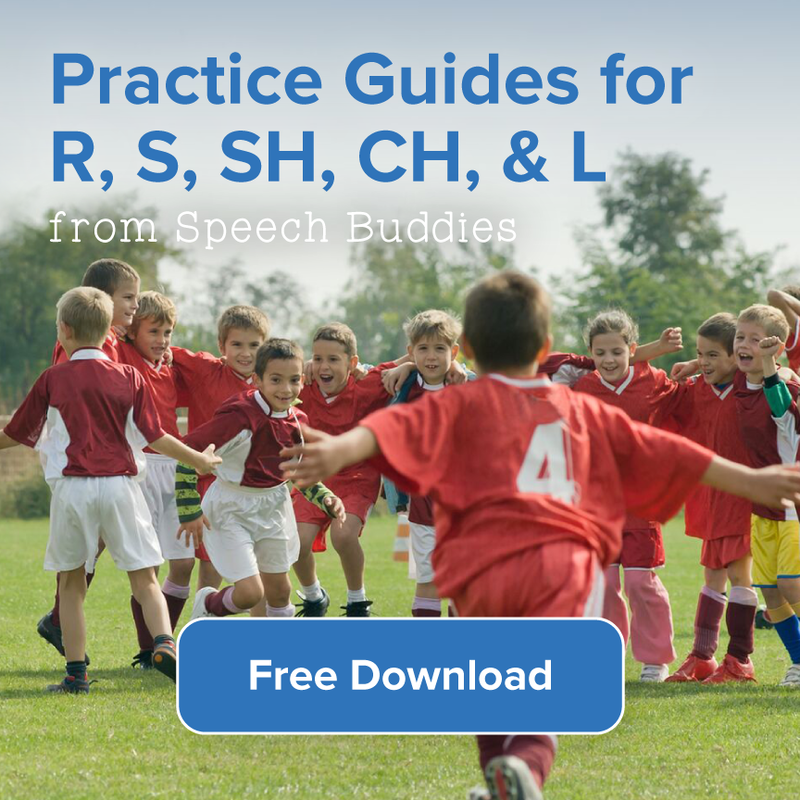 Play Speech Games on Bitsboard! 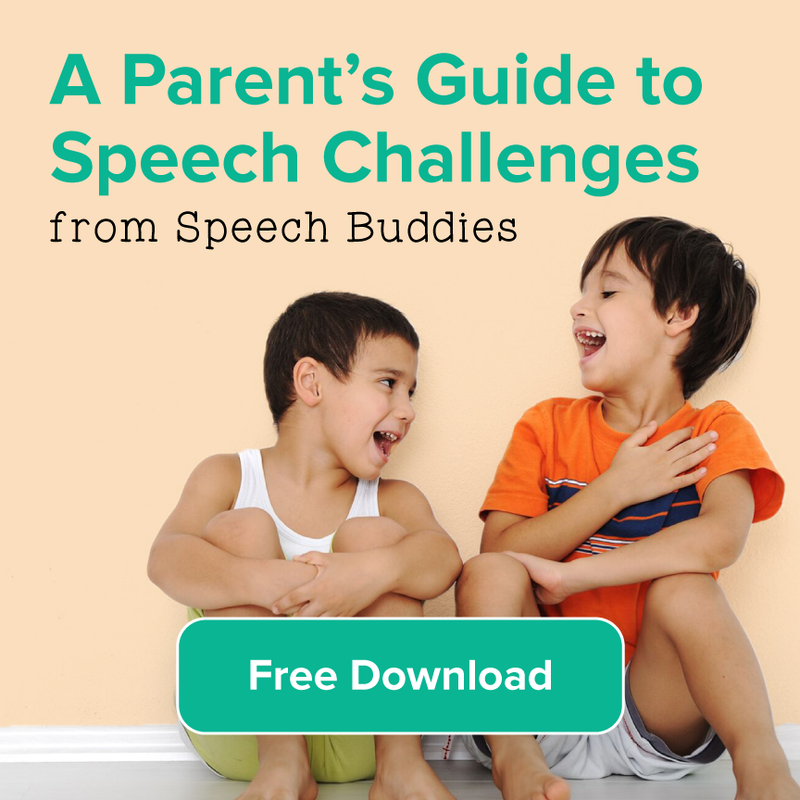 If you haven’t come across Bitsboard yet, you’re really in for a treat! 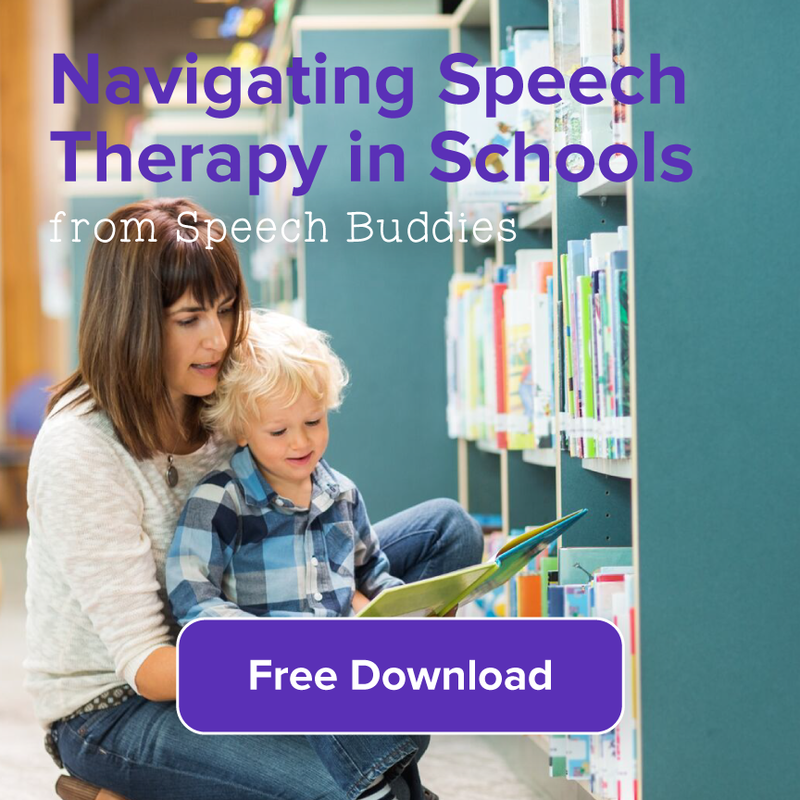 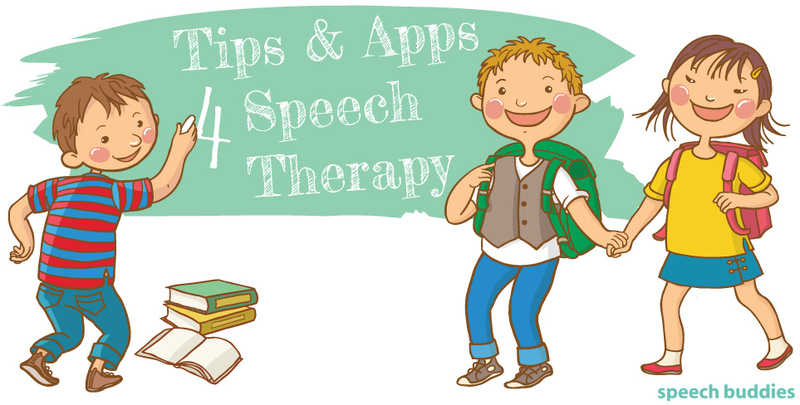 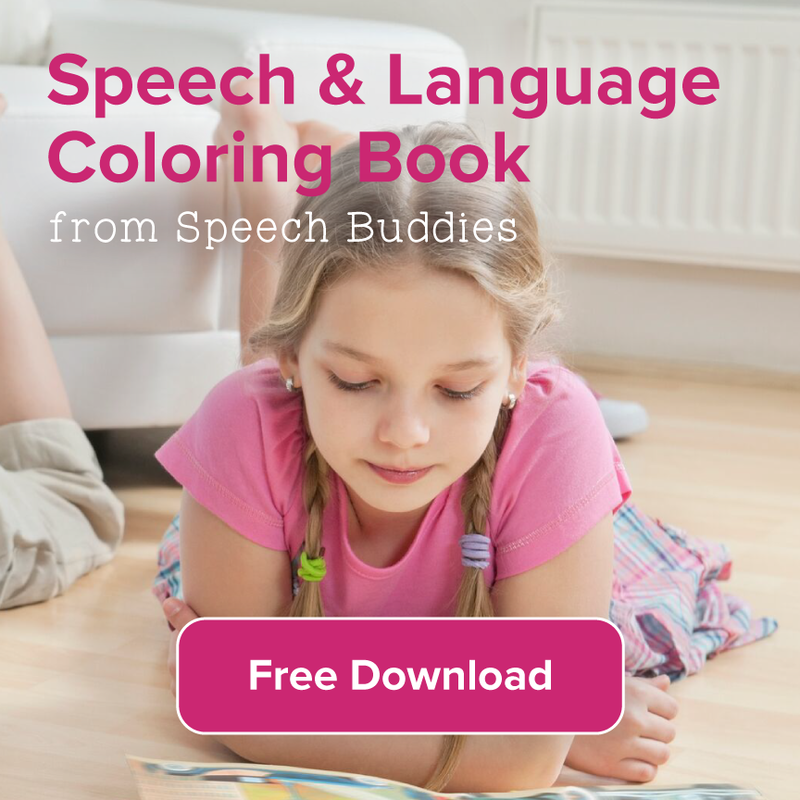 It’s a great free app, available on both iPad and Android tablets; used in conjunction with Speech Buddies Tools, it’s a fun and productive way to squeeze in some crucial follow-up work with your child.